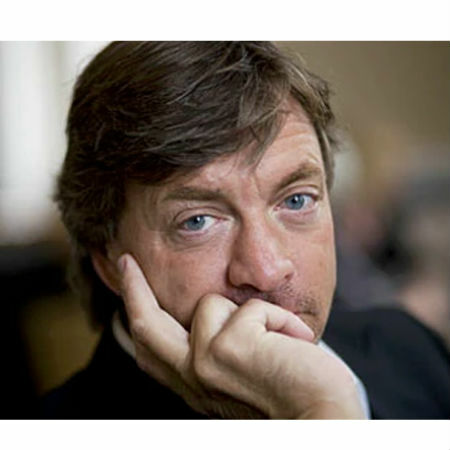 Popular British presenter Richard Madeley has reported two peeping toms to the police. He accused the two of flying a drone over his garden to spy on him. He tweeted that he chased the two and traced them to a nearby white van before contacting the police at Looe, Cornwall. 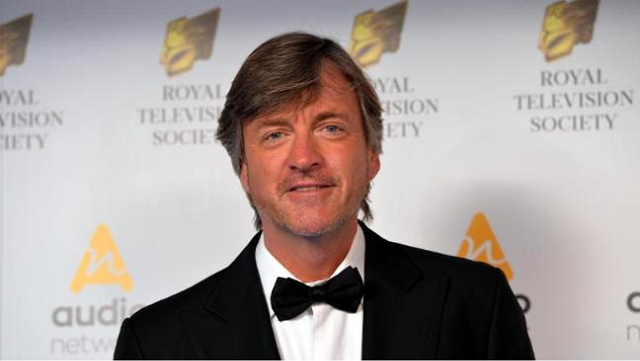 Richard Madeley posted the license plates number of the white van on the social media site, hoping that people would give out information concerning the two. Madeley and his wife, Judy Finnigan, are owners of a property in Talland Bay near Polperro since 1998. This was known from an interview with the Plymouth Herald. A Devon and Cornwall police spokeswoman reported, “Police were called just before 2:00 p.m. today by a man who had been flying a drone near Porthallow, Looe, Cornwall. While leaving the area with his drone, the man was approached by another man who was concerned about the use of the drone. Subsequently, officers were made aware of a number of tweets relating to this incident. In recent developments, after Madeley tweets, the teenager reported himself to the police. He called in with babbled apologies and excuses. He has been identified as Terence Fuller, a 19-year-old student. He claimed that no picture was taken with the drone and the drone was never flown over private property. He said that he and his friend were just testing the device out in the sunshine after his friend was given the device for Christmas. Terrence Fuller said that he deserved an apology from Madeley who chased him around in a boxer shorts for spying on him. Fuller said, “We feel like an apology is deserved. He totally overreacted. All he had to do was approach us and ask what was going on, but he went way over the top. Several other residents came out and asked what we were doing and were really interested. But Richard just went crazy. The whole incident was witnessed by George Bamby, who described Madeley’s reaction as unjustifiable. He said, “Richard Madeley drove out of the driveway and skidded up the road before slamming the brakes right next to the van. He jumped out car in his boxer shorts on and started screaming, swearing and banging on the back of the van telling him to stop. 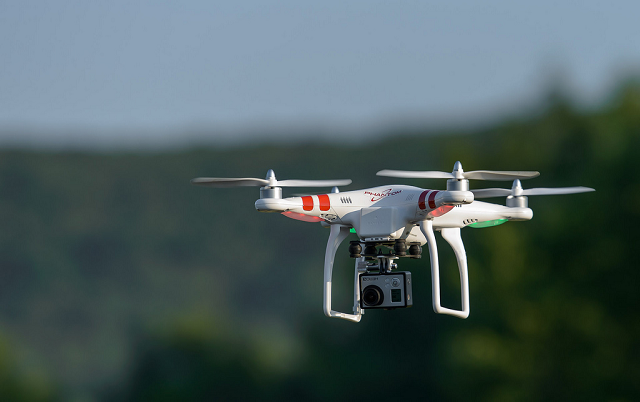 A Civil Aviation Authority code states that drones fitted with cameras must not be flown within 50 m of people, vehicles, buildings, or structures. Madeley isn’t the first famous personality that has made such kind of report. Rapper Kanye West has also once accused paparazzi of stalking his daughter with drones. 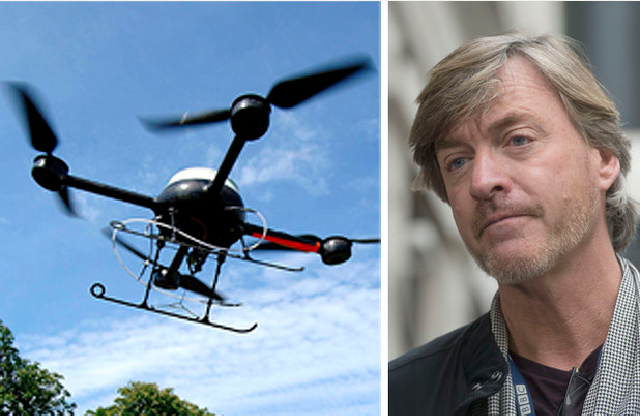 Other celebrities have all made known their fears concerning privacy issues with drones.